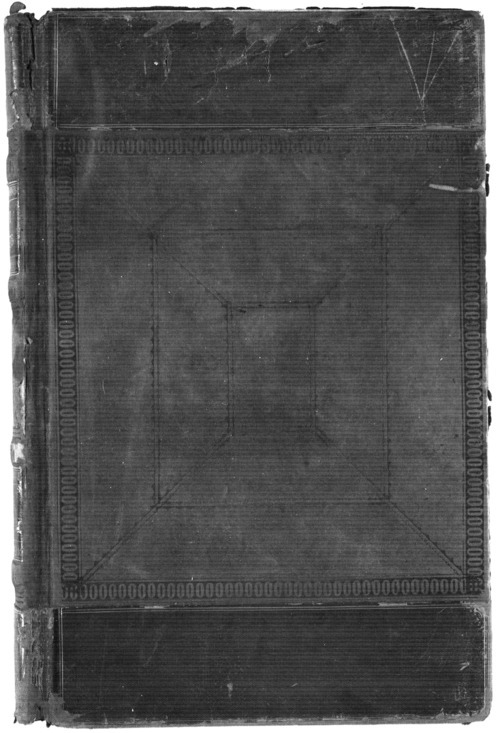 This volume of received correspondence from the Central Indian Superintendency at St. Louis, Missouri, includes holograph copies of letters received primarily from agents providing information about agency operations and contacts with various Indian nations, requests, and answers to questions of the Superintendent of Indian Affairs. Included in the correspondence are reports of Indian warfare and murders, alcohol abuse, conflicts between employees, the treaty with and emigration of the Potawatomi, supply requisitions, and smallpox. A searchable, full-text version of this volume is available by clicking "Text Version" below. Partial funding for the digitization of these records was provided by the National Park Service.